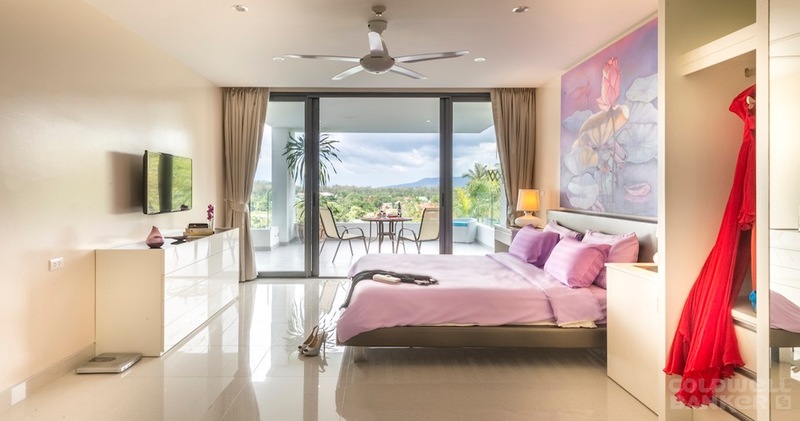 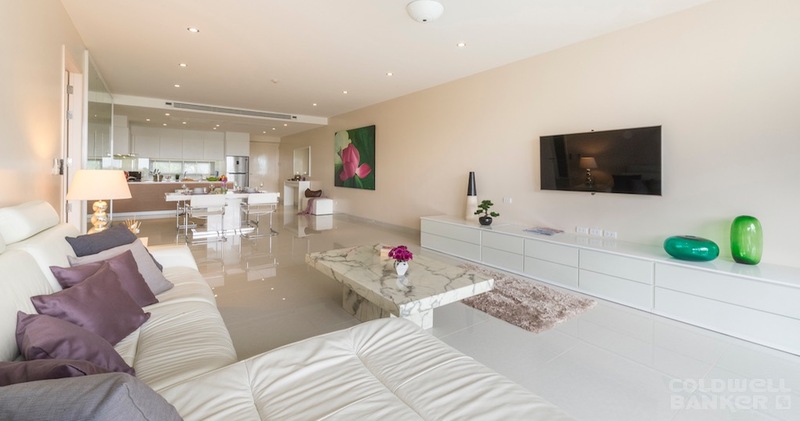 Welcome to Surin Beach’s newest and most exciting executive serviced apartment in Phuket Sansuri Resort, where contemporary Condo and the best of hotel services blend seamlessly to deliver a perfect holiday experience. 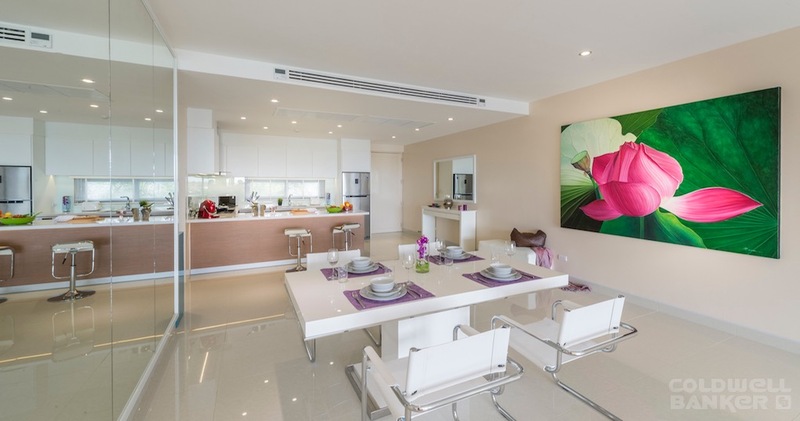 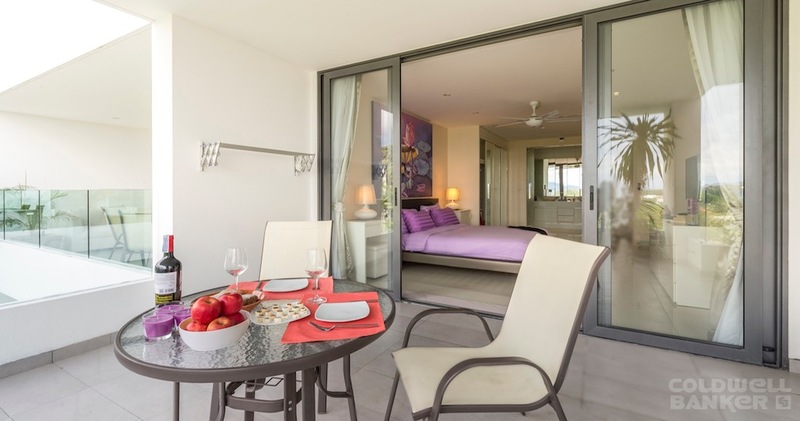 The Resort offers the apartments of choice for savvy travellers, couples, business professional and families. 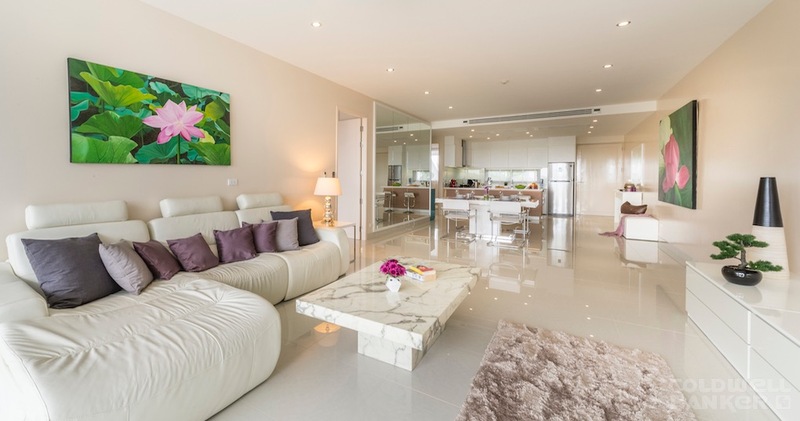 The ideal getaway for a sun-drenched break on the rainforested island, which is home to some of the most beautiful beaches in Thailand, our executive serviced condos in Phuket cover 157 square metres. 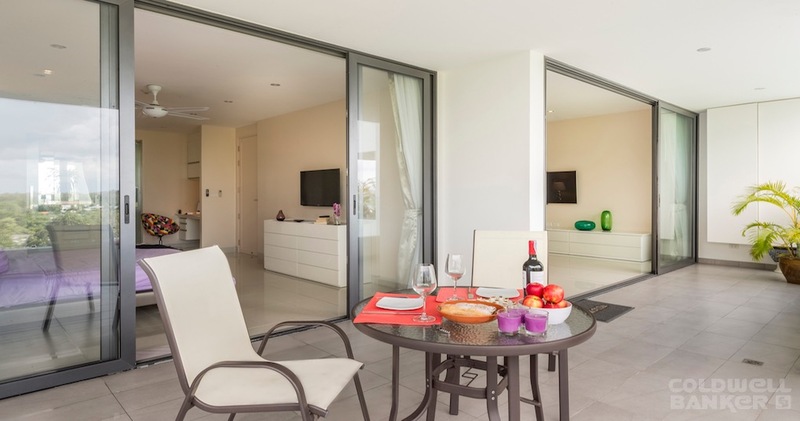 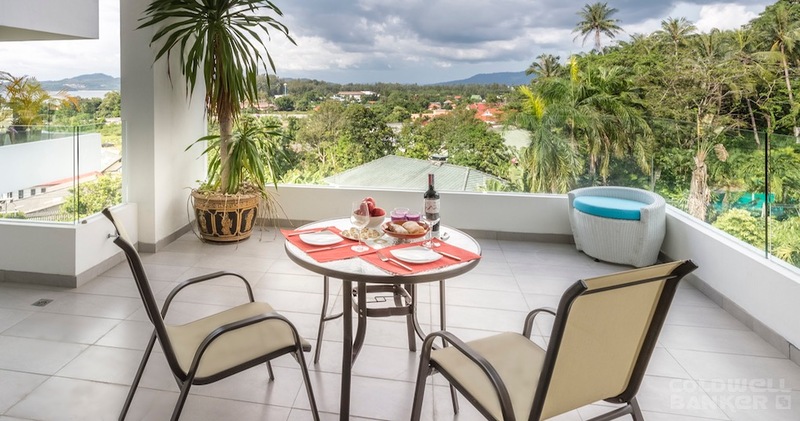 Overlooking the Andaman Sea, our two bedroom condo for long term rent in Phuket is situated close to Surin and Bangtao Beach, as well as a number of popular restaurants. 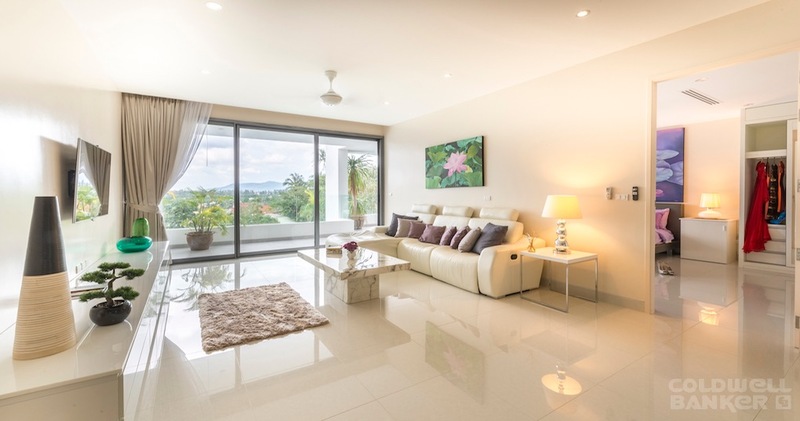 Furnished for your comfort this condo rental in Phuket has a king size bed that sleeps two in the Master Bed Room and sleeps two in the Guest Room Luxurious, it is equipped with a kitchen that can be used to prepare delicious treats, if you don't choose to eat at one of the traditional street food stalls or surrounding upscale restaurants. 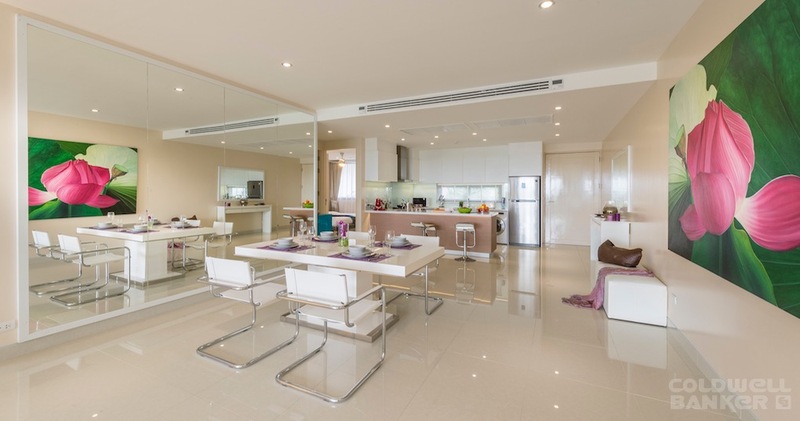 Use of the outdoor pool is also combined into the cost of this air-conditioned one bedroom condo for rent in Phuket.